The online student registration window for new student enrollment is now open. All new students must be registered via our online registration module. Click here to get started! 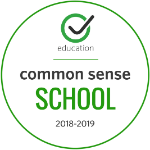 California has launched a new website designed to help communities across the state access important information about K-12 districts and schools. Click on the headline above for more information, or view this video introduction. 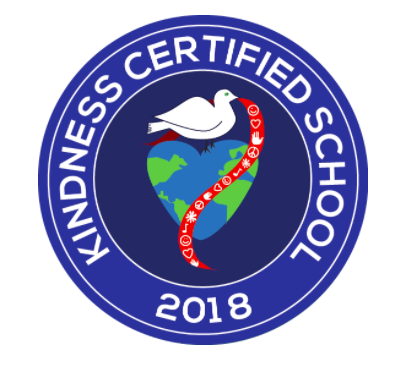 We've earned our Kindness Certified School Seal again! Keep it up all through the year! 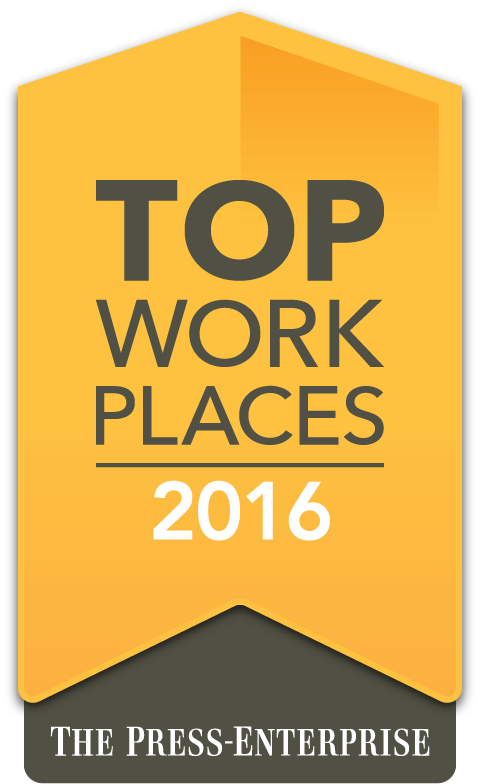 Romoland School District named one of the Top WorkPlaces in Inland Empire!